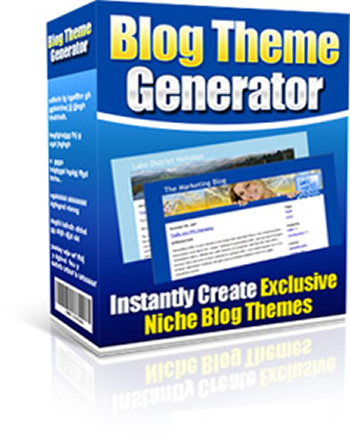 Instantly BOOST The Profits Of Your Niche Blogs With Your Own Exclusive, Professional-Quality Blog Themes ...Created In 60 Seconds Flat! Limitations Of The Customization Tool The customization tool works with most themes, but it is not possible to guarantee that it will work with every theme in existence. In addition, some themes contain additional images (besides the header graphic) which may limit the scope for changes.